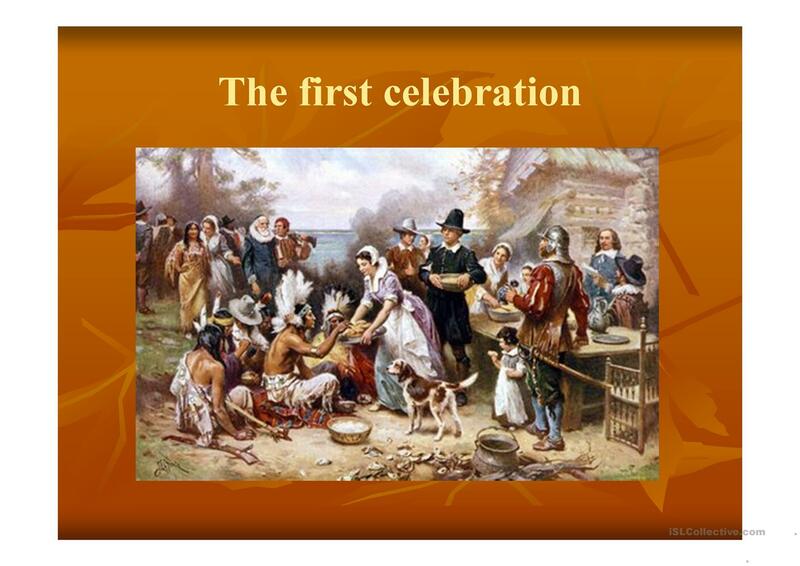 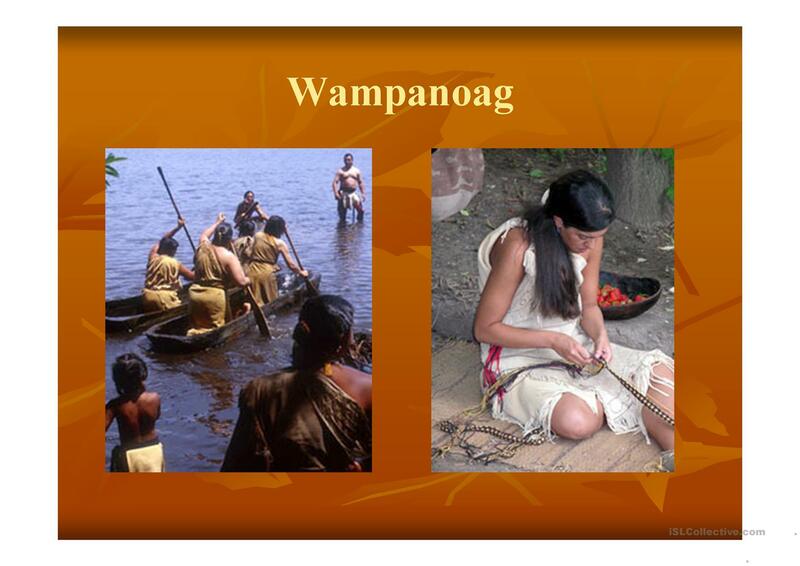 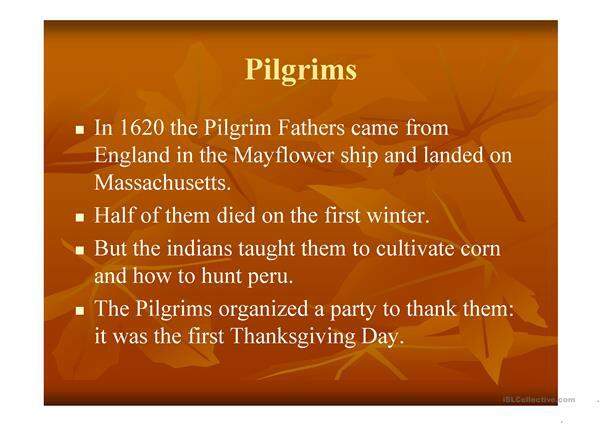 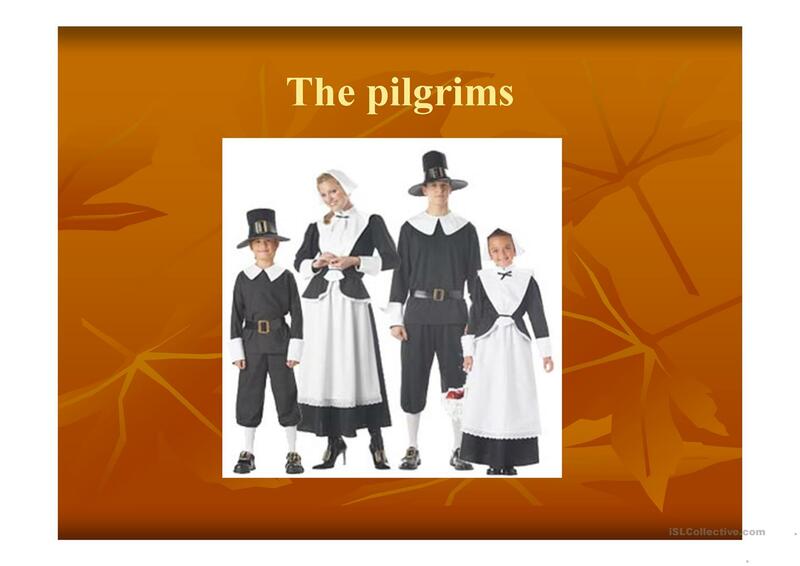 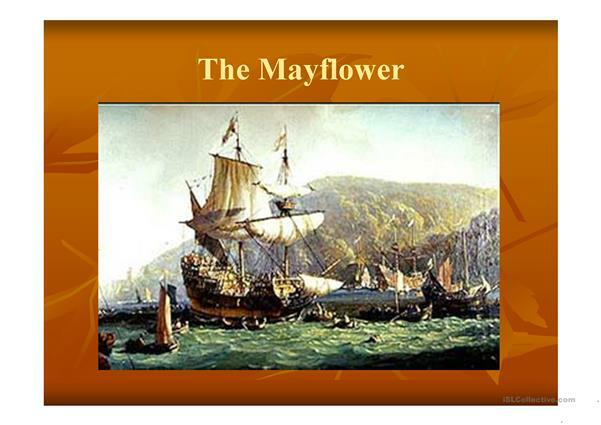 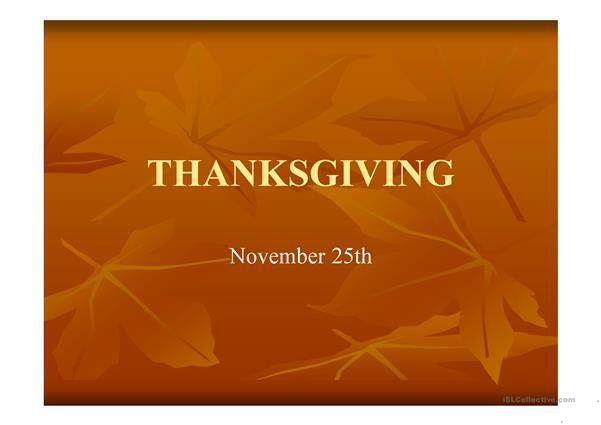 it's a ppt with a simple and brief background about thanksgiving mainly for kids to understand what is the holiday about. The present printable, downloadable handout was created for high school students, elementary school students and kindergartners and nursery school students at Elementary (A1) and Pre-intermediate (A2) level. It is excellent for working on your class' Speaking and Reading skills. 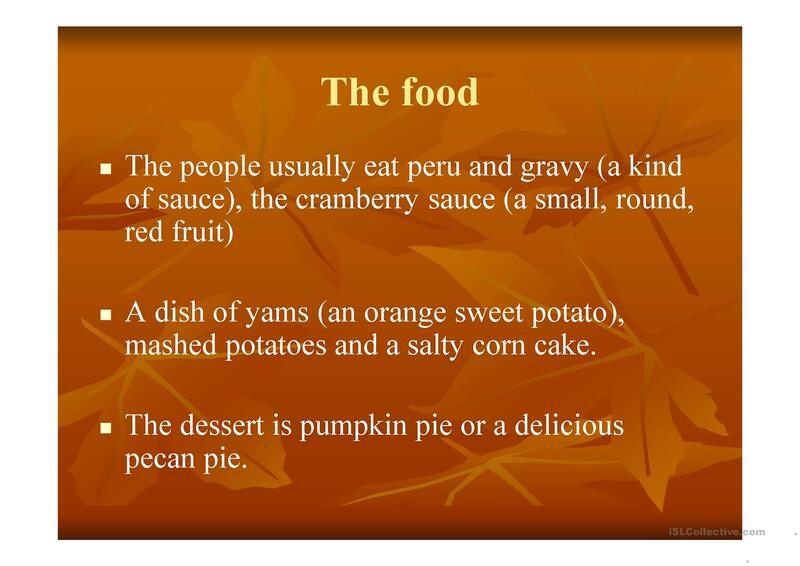 deflor is from/lives in Brazil and has been a member of iSLCollective since 2012-04-11 19:56:35. deflor last logged in on 2019-04-12 22:44:03, and has shared 14 resources on iSLCollective so far.